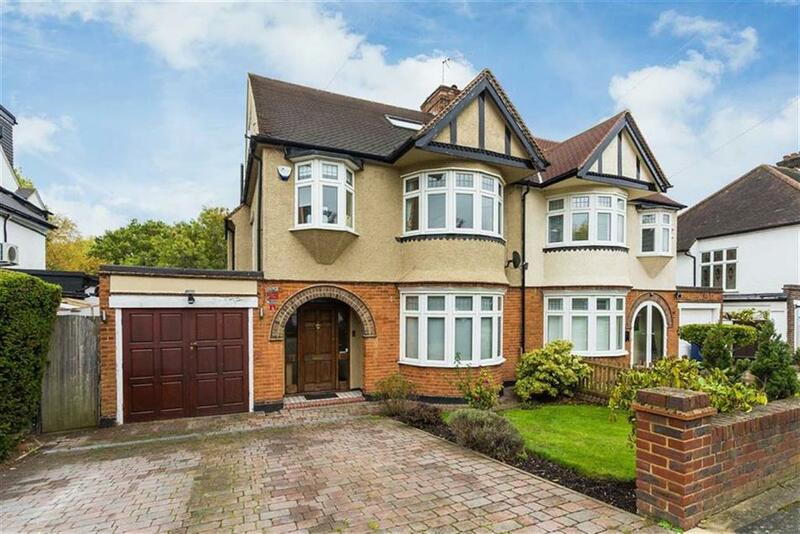 If you came in the front door of the house I was born in, and went up the stairs facing you, just to the left was the back bedroom, known variously as the spare room, the big bedroom or Lesley’s room, when she was home. I had a tiny room at the front of the house but I was allowed to play in the back bedroom and later, when I was older, I moved into it, sharing it with my sister on her visits and meantime doing my homework at the desk my father made for me. 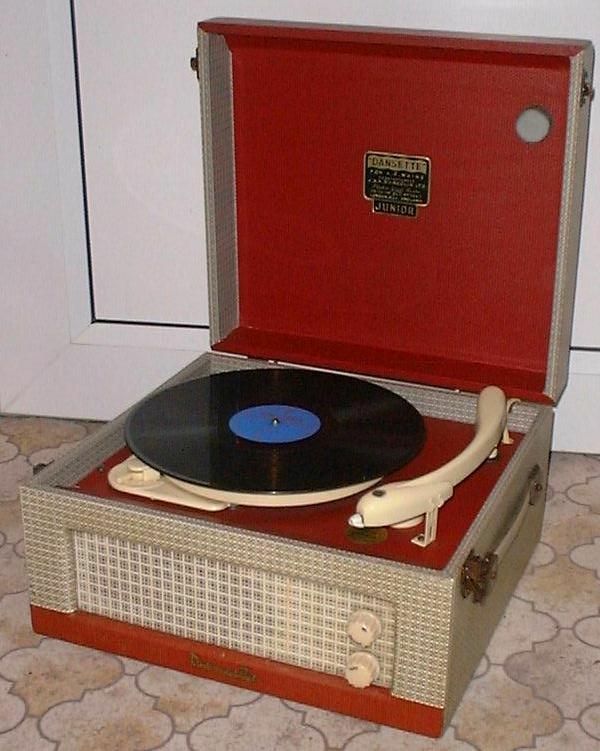 So: picture me kneeling over a small electric dansette record player with my first 68. 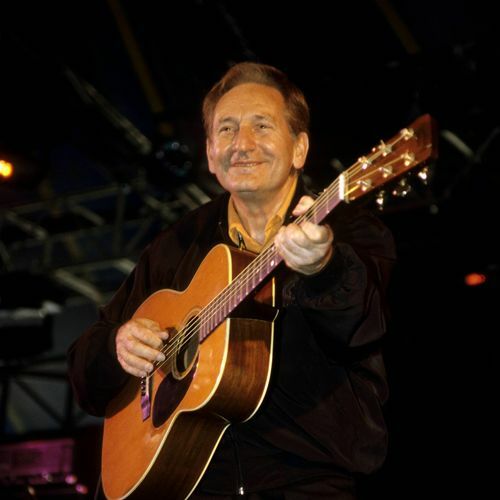 I owe to Carol of the sugar and water starched cancan petticoats an introduction to Buddy Holly for which I am eternally grateful but my first buy was Lonnie Donegan singing Rock Island Line. And I thought then and I think now – wonderful. My parents were possibly relieved that I had chosen something they could access ie it had a shape and a lyric (as I have said before, my parents were remarkably open minded.) But mentioning Donegan at school wasn’t well received. The cool girls were into Elvis, the piano players were learning Chopin and as rock took off, there were names scattered about like confetti. 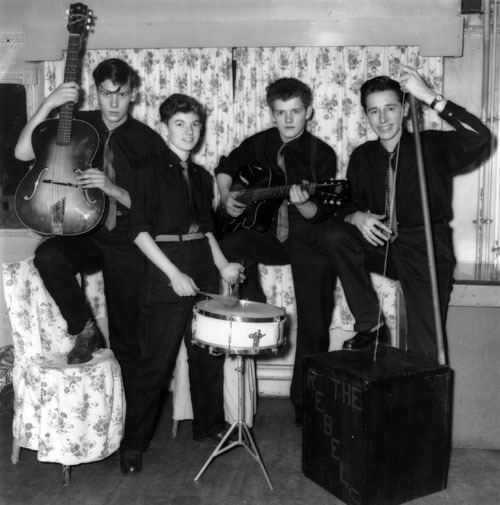 Donegan was labelled skiffle and skiffle was for kids. and trombones and plunk-plunk. He was just what he was, a Celt singing up tempo blues. It didn’t always work, he had to eat, but when it did, it did. For the record I can’t think of a single artist of any genre who is “always” wonderful and if you can think of one, I suspect the wonderful is more to do with what you expect than what you hear. Many years later, I like to have something I want to watch on Friday evening, in a kind of pause before the weekend begins. Yes yes I know catch up and iPlayer and Netflix (I am with Helen Mirren on Netflix). 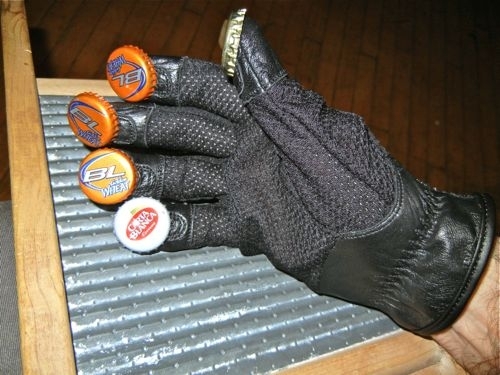 I like to have something to watch, in real time. And on Friday night coming (12 April) BBC4 is screening a programme on Donegan. And I had the great pleasure of discovering that George Harrison went to every one of his ten nights in Liverpool because he recognised that it was one of the side roads that led to mountain top rock. He had located something that led somewhere – and music is a long story. I love stories. 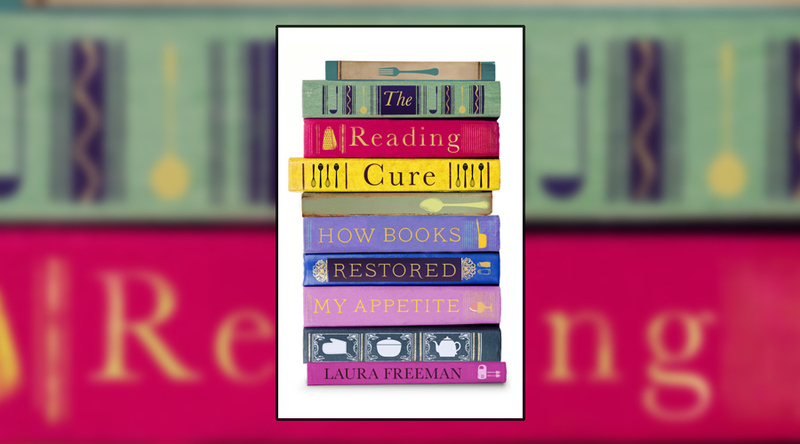 I even like stories about stories, like The Reading Cure by Laura Freeman who finds out how to eat and thus how to live from books, the only thing with a grip on her equal to her anorexia. Apart from the fact that Freeman can write (not everybody who publishes can) she offers me a precis of at least two writers I can’t read (Dickens and Patrick Leigh Fermor) and she is a storyteller. I grew up on stories. A story is a lead into a wider form of history.